With every patient, the goal of our dental practice is to provide comprehensive care and education that will result in a lifetime of excellent health and wellbeing. What’s more, we understand that every smile is unique and will do our absolute best to provide you with the fully personalized service you deserve. Whether you’re visiting us for the first time or you’re a returning patient, we look forward to serving you and to helping you improve your smile! 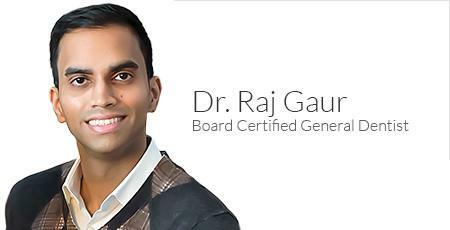 As a general dentist, Dr. Raj Gaur enjoys being able to make dentistry easy and enjoyable for his patients. 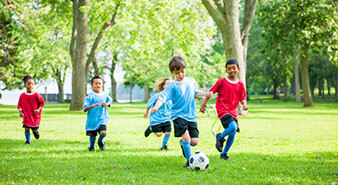 He and his experienced staff work hard to provide comprehensive services that promise both quality and affordability. Dental care doesn’t have to be unpleasant – instead, Dr. Shubha Soni loves being able to help patients find the process fun and educational! 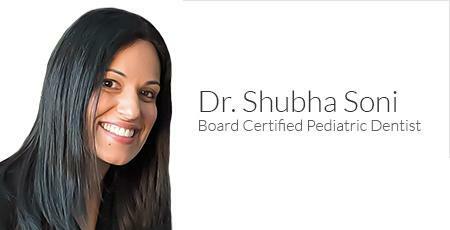 As a pediatric dentist, she is dedicated to helping young children establish good dental habits early on. Our office has convenient hours to suit the unique needs of you and your family. Everyone deserves to enjoy their ideal smile. 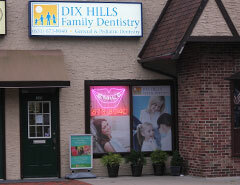 Here in Dix Hills, Dr. Gaur is dedicated to providing you with pleasant, skilled care that exceeds your expectations. Are you suffering from a broken, badly decayed, or even missing tooth? 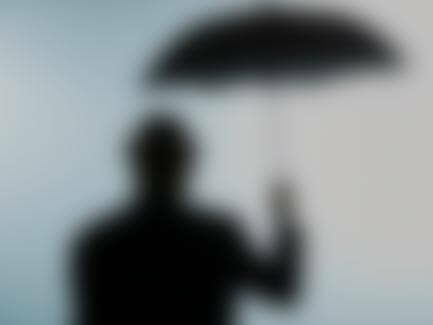 Would you like to improve the aesthetic quality of your look? Our office provides a wide variety of services designed to revitalize your oral health and happiness, including dental implants, crowns, ZOOM! whitening, veneers, Invisalign, and much more. Paying for your dental care shouldn’t have to be complicated. At Dix Hills Family Dentistry, we’re happy to accept virtually all PPO plans, and we can file any paperwork on your behalf. There’s nothing our team loves more than giving people of all ages new reasons to smile. We spend all the time we can staying involved in our community and giving back to those less fortunate.  For your convenience, we’re happy to offer the forms you’ll need to fill out before your first appointment here online. Just print them out, write in the information, and bring them with you! Your child’s first experience with a dentist is crucial – after all, it can influence how they feel about dental care for the rest of their life. That’s why Dr. Soni and her team take the time to provide pediatric services that are gentle and kind. Our careful check-ups will help us find any injuries or decay at the earliest possible stages, as well as developmental issues that could cause problems later on. We can also provide valuable insight on how to best handle homecare and diet so that your little one is on the path towards great oral health for life.